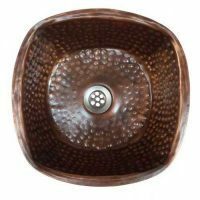 Drain cover is not included. 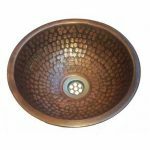 The hand Crafting nature of the sink will produce minor differences in design and sizing. Subtle variations will occur from piece to piece, adding to its unique qualities. 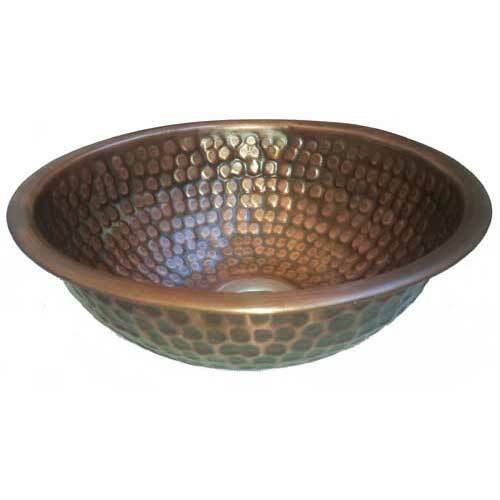 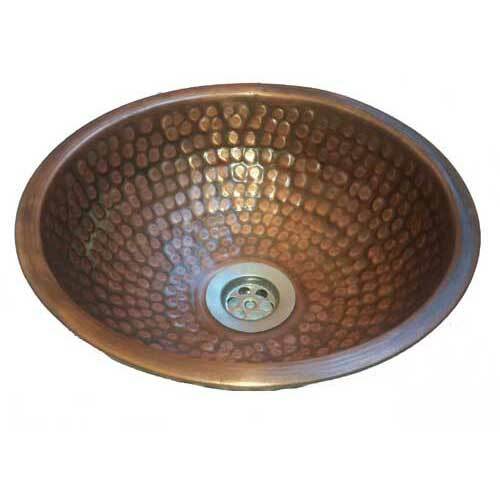 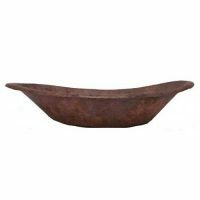 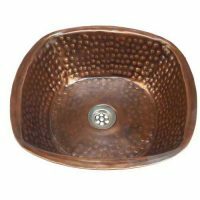 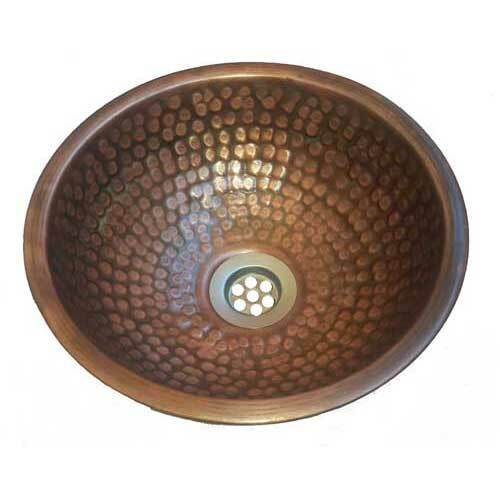 Category: Copper Sinks. 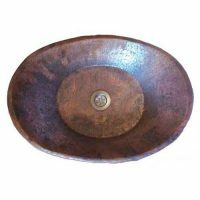 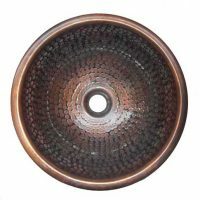 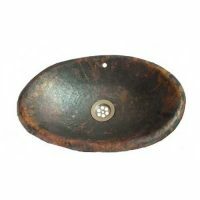 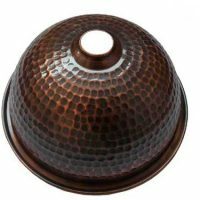 Tags: artistic decorative copper sink, copper sink, flame burnt sink, hand wash toilet sink, handmade sink, handwash bathroom sink, round bathroom sink, verde finish bathroom sink, verdigris toilet sink, vintage look bathroom bowl.